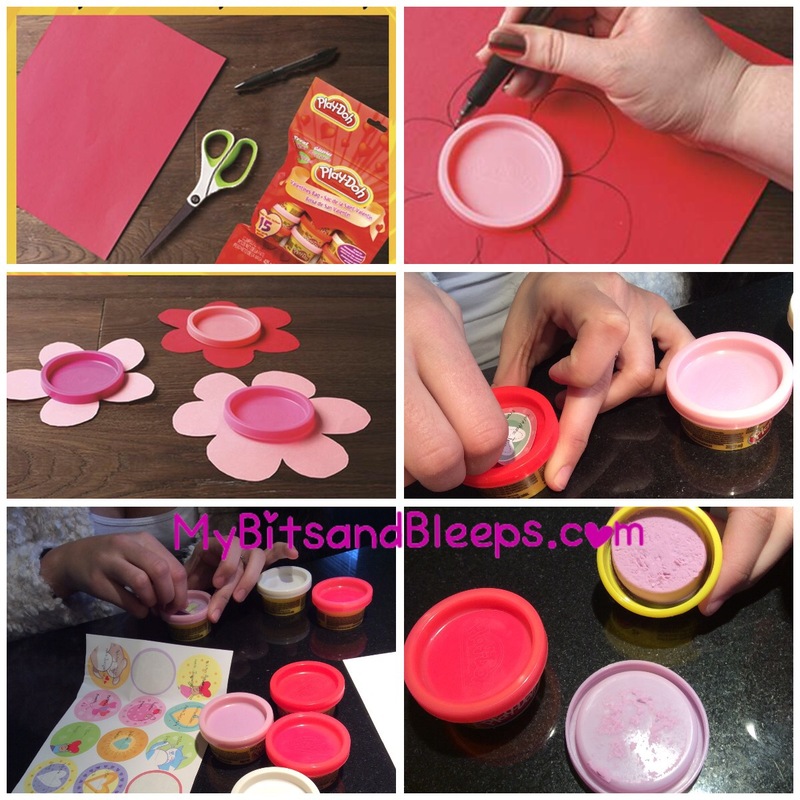 I didn’t know Play-Doh has these fun Valentine’s day package/tubs! Anyway, I love this idea. It’s different and neat.